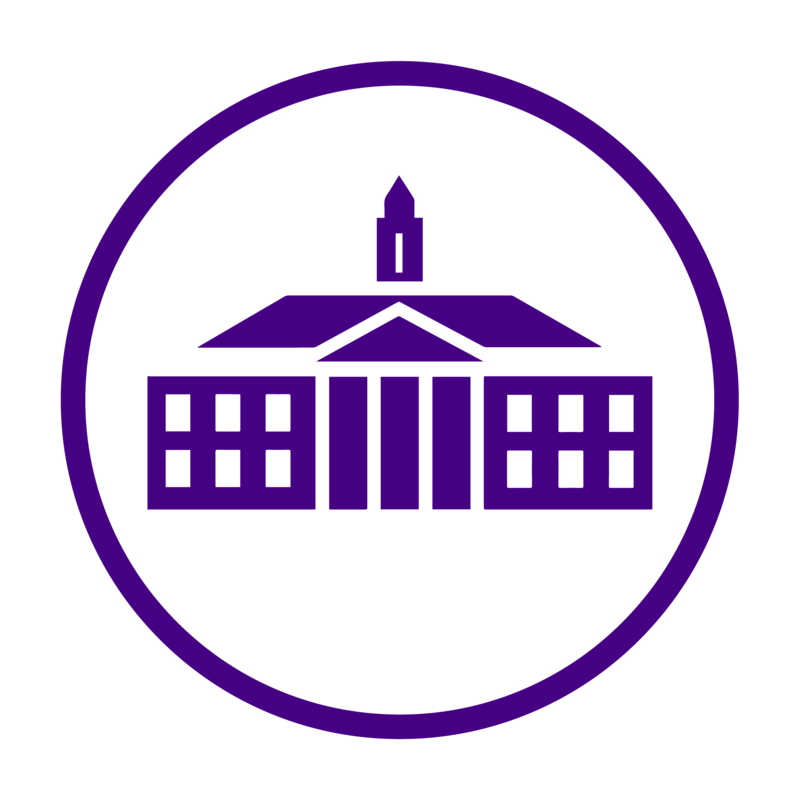 Many brand new Dukes took to social media on January 10th to share the great news: they got into JMU! We are so proud of all the students who were accepted Early Action this month, and we can’t wait to congratulate the rest of the class of 2022 as they receive their decisions. Here’s a post highlighting a few recent acceptances! Newly-accepted Duke Sara Prout celebrated her good news with a JMU-themed cake! Dana Dantoni is the second new Duke we’ve seen celebrate with food, and I have to say, this is the most amazing pizza I’ve ever laid eyes on! Zachary Nowfel posed for a photo with his acceptance letter and a huge grin to remember this exciting day. Bridget—I’ll be sure to put in a good word at The Daily Duke for you! From one senior to all you soon-to-be freshmen, college really does go by in the blink of an eye, so be sure to cherish every moment as a Duke! Congratulations and GO DUKES to all of the class of 2022, we can’t wait for you to join us at the best university on the planet!